We all have areas where we excel. The body of Christ is one that is blessed with all different sorts gifts to help or share with one another. In 1 Corinthians 11:1 Paul tells the saints to imitate or follow him. Let me add a disclaimer and say that imitation and following others has it limits. Without the LORD and His grace in your life, without abiding in Him and walking in the Spirit, following others is only a temporary “fix” if it’s a character quality rather than a learned skill. Let’s look at that cooking example above again and take it one step further. Say you can cook a decent meal. Spaghetti, salad and french bread is no trouble for you. You can bake and frost a birthday cake with ease. Making a hearty stew doesn’t intimidate you and you’re not too afraid of trying even a few “advanced” recipes. A new friend at church though isn’t so gifted. We’ll call her Julia. Julia is actually kind of afraid of cooking. 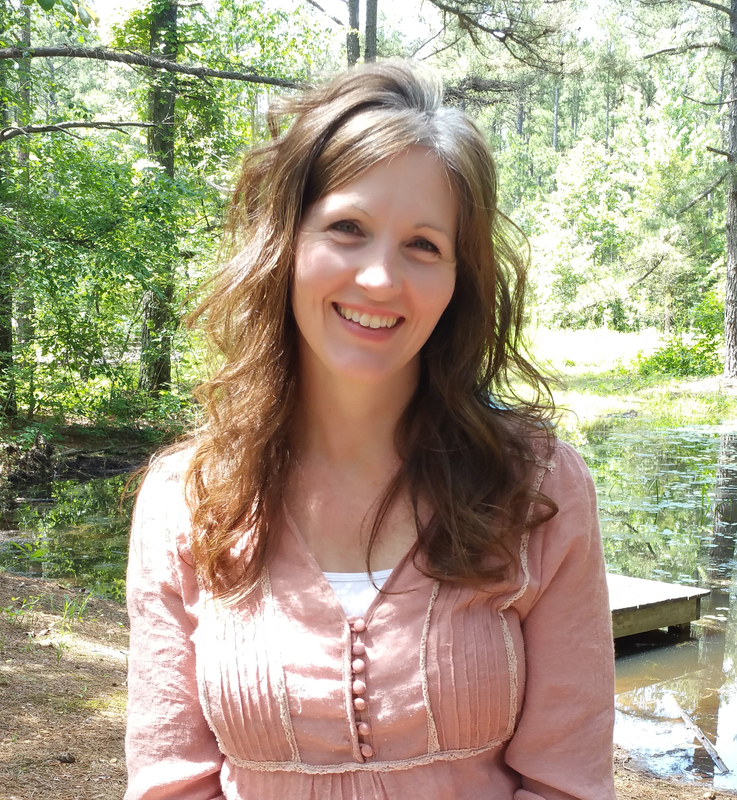 She knows how to boil water but anything past frozen or boxed meals and she is deep into uncharted waters. She really feels at a loss here and could use some instruction, some guidance and a whole lot of encouragement. You know you could help her but you don’t want to be pushy or presumptuous. On the other hand, and unbeknownst to you, Julia would love for you to offer to share what you know! She probably isn’t going to announce her failings in the kitchen and assumes people who do cook well probably have better things to do than teach her. Now let’s give this story a happy ending: you have a casual conversation with Julia after church one day and since you’ve heard her make a few jokes about her cooking, you know it’s an area of struggle for her. You also know you could really help get her on her feet as the cook in her family. So you mention it to her. Even though she may hesitate, she’s instantly hopeful inside. She also may be a little doubtful and unsure of whether you can really help her. But, since we’re giving this story a happy ending, Julia happily accepts your offer. You chat a little more about it, make some arrangements as to when you’ll get together, decide on a few recipes and let her know where she can find the needed ingredients. You share the some of the knowledge you’ve accumulated over the past 20 years and it brings you joy. Julia learns some basic cooking techniques and tips, and gains the confidence she needs to venture out and try some recipes on her own. She learns that we all burn dinner at some time or another. She also learns that even the best family cooks serve frozen pizza now and then. You leave feeling content and fulfilled that you could be an encouragement to her and she is left feeling encouraged. It’s 100% a win win situation. Are there any Julia’s in your life? Remember that first question I asked in this post, what are you good at? Are there any Julia’s in your life in relation to what you’re good at? 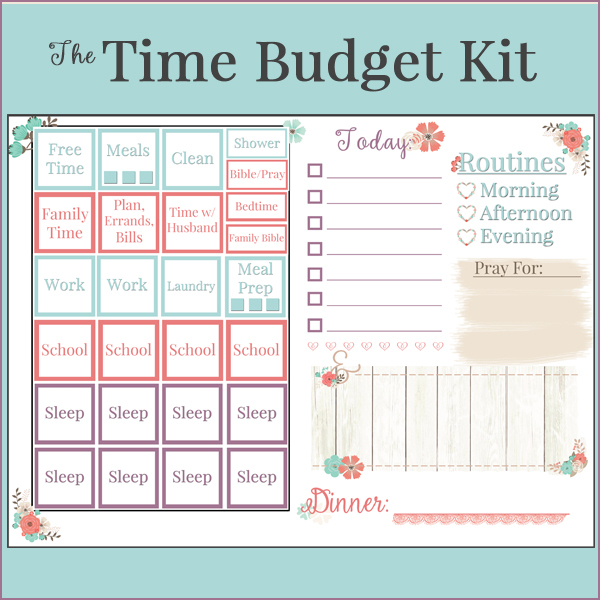 You probably already know what my answer to that question would be… it’s everything I write here and create products for. 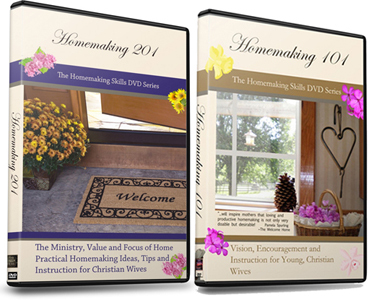 It’s helping Christian homemakers learn the ropes, fine-tune and excel. Next question: What is your Julia story? We are all Julia in some aspect of life. You have a few areas that you want to improve but you just don’t know where to start. For me, I’m Julia in the areas of hospitality and healthy eating. I so want to thrive in the area of hospitality, and I am improving by making conscious efforts to offer beverages to guests, etc, but it’s been a long road that I’m still walking. And healthy eating? If someone could only take me by the hand there, I would be ever so grateful! Really though, I do want to hear about what you’re good at and what you desire to be good at. (I started a Facebook discussion about it HERE) I’ll cheer you on in the areas where you’re thriving and I’ll offer encouragement in areas where you feel like Julia. And…if your Julia story is #5 in those examples at the top of the post… I’m your girl. 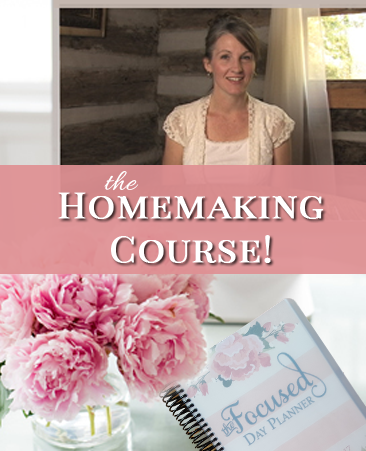 I can help you with how you view homemaking and how you spend your time (look into my Homemaking Course, enrollment opens April 15th) and I can teach some you homemaking basics and encourage you as a homemaker (the Homemaking DVDs), for about the same amount that you’d spend on the ingredients necessary to learn a few new recipes. Do find the help you need for your Julia areas of life and find a Julia near you. I know you have one, it could even be your own children. Encourage one another! Pin and share if this post blessed you! Jennifer, your words warm my heart. You have A gift in the area of encouraging other women. As for the healthy eating, we all know what to do, it’s just the doing. It’s sort of a “the spirit is willing, but the flesh is weak,” situation. Hospitality, is one of the “gifts,“ of the spirit which is tested for in many churches. Even though someone may not have the “gift,“ thankfully it is a skill which can be learned. First, do not fear., but be bold in your invitation, fellowship and sharing of your home and what you have. Yes there can be a “formula.“ The invitation; opening the door; providing drink and/or food; having a list of questions for which the guest may want to provide answers, is a good way to keep conversation going. This list of questions can be general in the beginning and then migrate to questions that are a bit more focused on the guest(s). There are 1 million other points which can be added or adjusted but hopefully this will get you started. And as always, my heart and words will always lead back to prayer. Pray about it. Ask for this gift in order that the Lord may be glorified. Love your words in this site. Thank you for taking the time to encourage other women. In Christ, love.